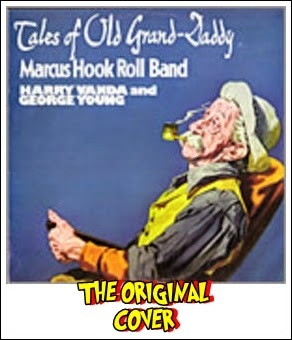 The project released EXACTLY one record, Tales of Old Grand Daddy (1973), which was issued only in Australia (EMI), although a variation would later be released in the U.S. on Capitol's "green label" budget series, in the wake of Vanda and Young's Flash And The Pan album. 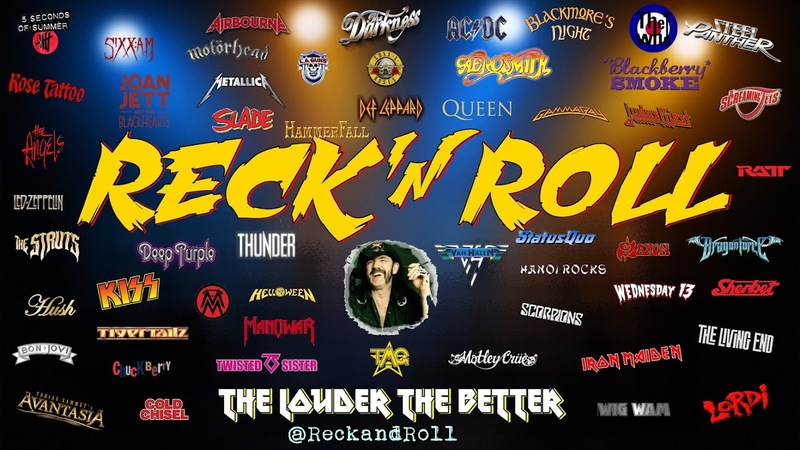 They also released three singles, the first being "Natural Man"/"Boogalooing Is For Wooing", followed by "Louisiana Lady"/"Hoochie Coochie Har Kau (Lee Ho's Blues)", and "Can't Stand the Heat"/"Moonshine Blues". 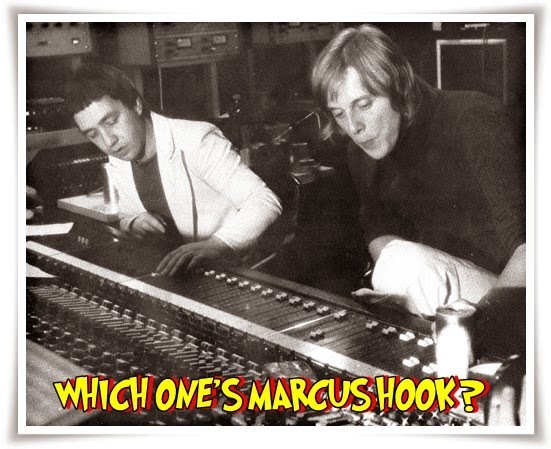 The Marcus Hook Rock and Roll Band,was definately an obscure but significant persona of the legendary partnership of Harry Vanda & George Young (The Easybeats/Flash and the Pan) only ever existed in the studio, releasing three singles and their album Tales of Old Grand-Daddy in the early ’70s. 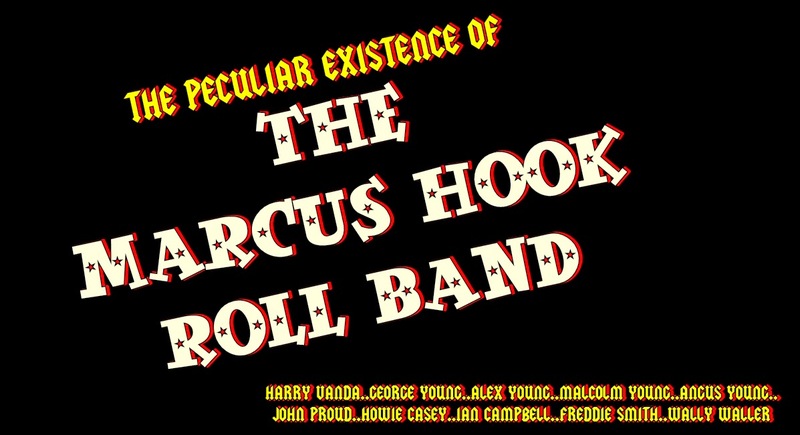 These rare songs, composed and performed by Vanda and Young, fetch great amounts on internet auctions, not only for the musical brilliance, but band members include 4 members of the Young family; brothers George, Angus, Malcolm and Alex. Following The Easybeats split in 1969, Harry and George remained in London where they released a string of very good singles under a number of odd pseudonyms: Eddie Avana, Moondance, Paintbox, Tramp, Grapefruit, and Haffey’s Whiskey Sour. 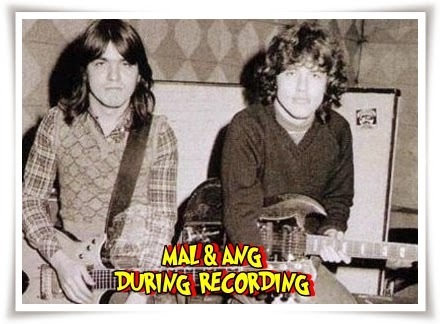 In 1972 Alan ‘Wally’ Waller (aka Wally Allen) who was working as a house producer for EMI Records heard a Harry and George demo and brought them into Abbey Road studios to record.Even though the the song ‘Natural Man’ was not a great seller it caught the attention of the right people. A second single, ‘Louisiana Lady’, was recorded in November. 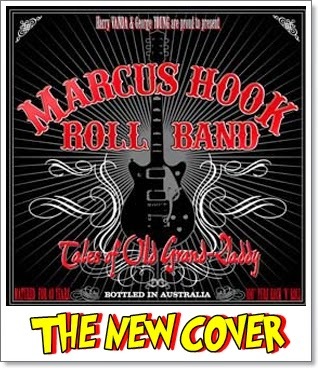 When considering what to call the project they somehow settled on Marcus Hook Roll Band. Tales of Old Grand-Daddy was not made until the following year, and on the other side of the globe. 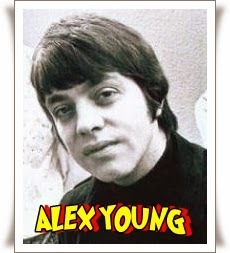 Vanda and Young had returned to Australia after accepting an offer from Ted Albert, record producer and founder of Albert Productions that had launched The Easybeats, to return to Australia to kick start the solo career of their Easybeats band-mate Stevie Wright. The plan was to build a new studio in Sydney but a frantic call came from Waller announcing that Capitol Records in the USA was interested in the single ‘Natural Man’ plus an album. Harry and George had just resettled in Sydney and had no intention of returning to London. So Waller made the trip to Australia, and was delighted to find engineer Richard Lush working at EMI’s Castlereagh Street studios. 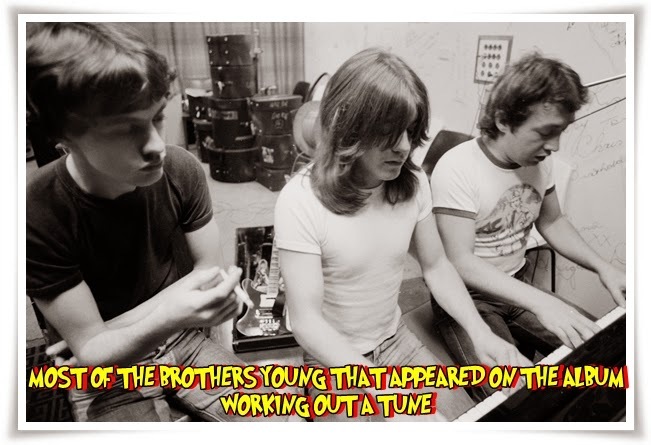 A fun time ensued in studio A over July/August 1973. A key ingredient was the duty free booze supplied by Waller—Jim Beam Old Grand-dad bourbon whiskey — hence the album name. 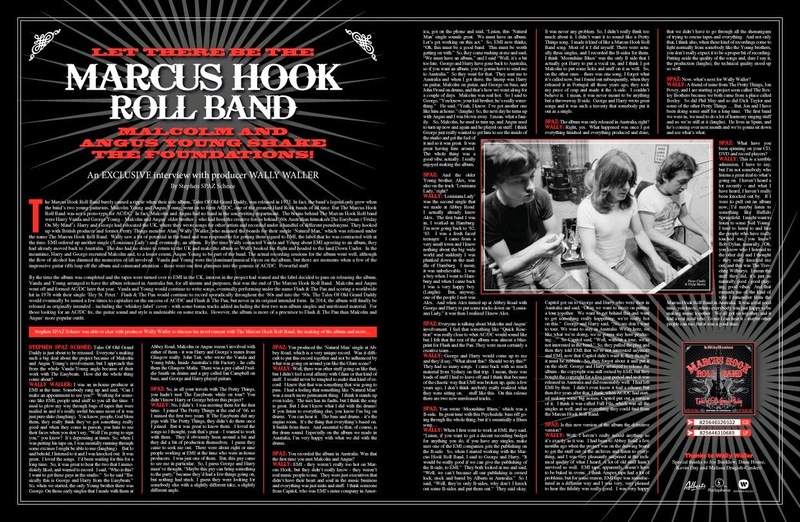 It was decided not to use any of the London tracks but to start again with a new batch of songs and a new line-up.